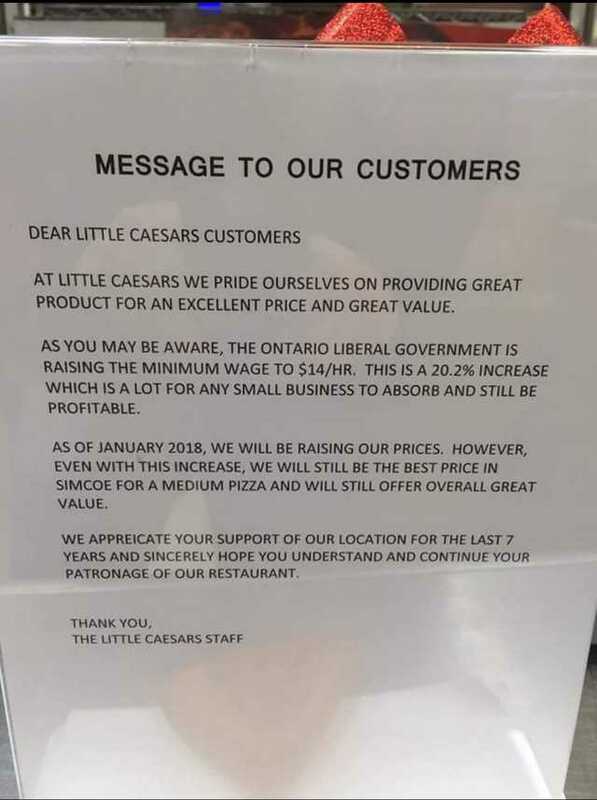 BELLEVILLE – The minimum wage was recently increased in Ontario from $11.60 to $14, creating difficulties for local business owners. A local pharmacist, who spoke on condition that neither he nor his pharmacy be identified, says his business could not continue to be successful without making changes to accommodate the new higher hourly wage. He has already laid off three people, he said. He also had to take away his employees’ health benefits, he said. The pharmacy has also increased its prices. Jeffrey Camacho, manager at the Burger Revolution restaurant in Belleville, also said he has had to increase his prices. 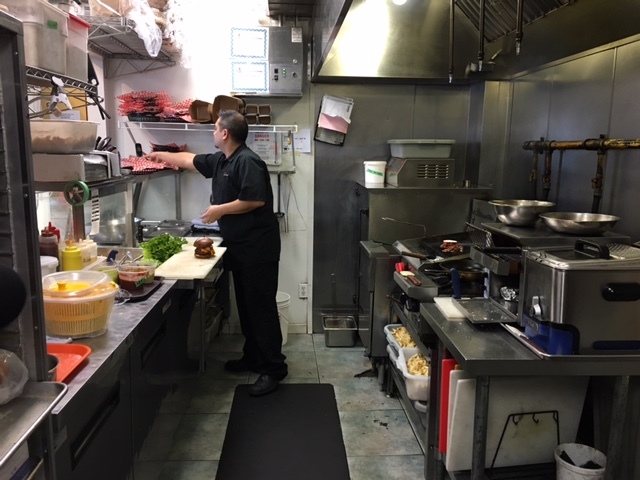 The restaurant has nine employees, and although Camacho was able to keep his employees’ hours the same, he said he feels that the minimum wage increased rather quickly. Even larger chains are being affected by the increase. 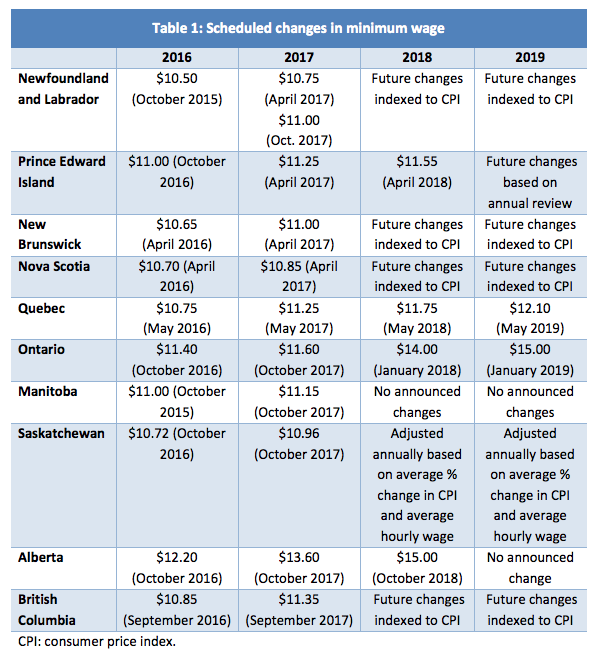 This chart shows the changes in minimum wage, and how quickly Ontario jumped from an hourly wage of $11.60 to $14.